Simply put, our team of surveyors provide the expert knowledge you need with the personal service you expect when important property decisions need to be made. 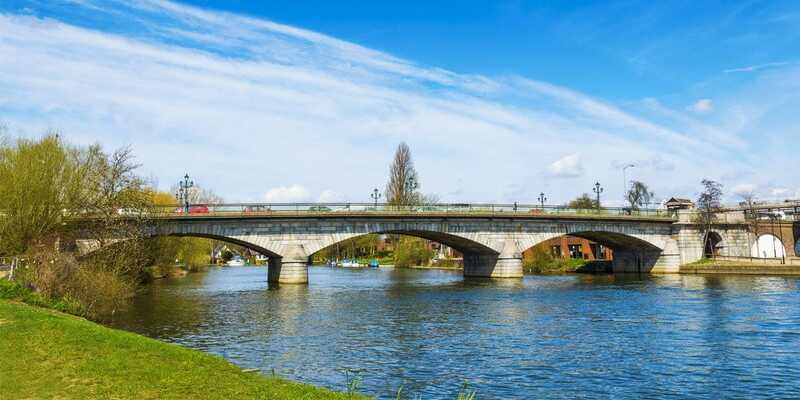 Our Staines-Upon-Thames office supports our head office in Maidenhead to serve the town and surrounding locations such as Ashford, Richmond and Hounslow. 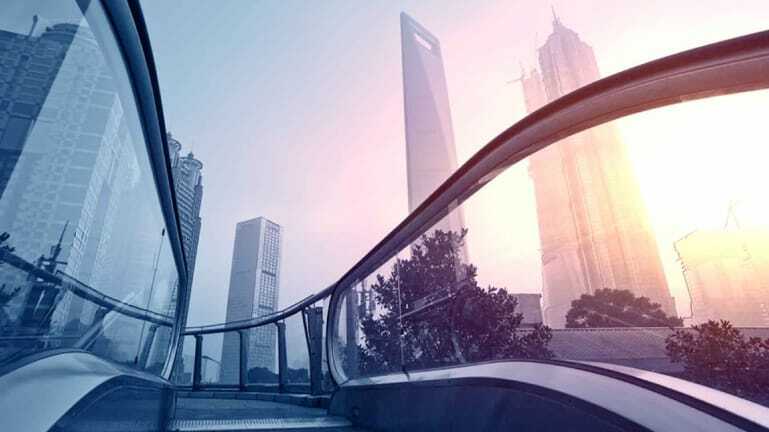 Our Chartered Surveyors, RICS registered Valuers and Property consultants work with you and your family or you and your business to get the most from your investment, make sound financial decisions, and take advantage of new opportunities relating to property. Speak to our team for more information about our full range of services, including party walls, dilapidations, commercial agency, valuation and lease advisory or see the bottom of this page for examples of when our surveyors can assist you, along with the contact information you need to get in touch.